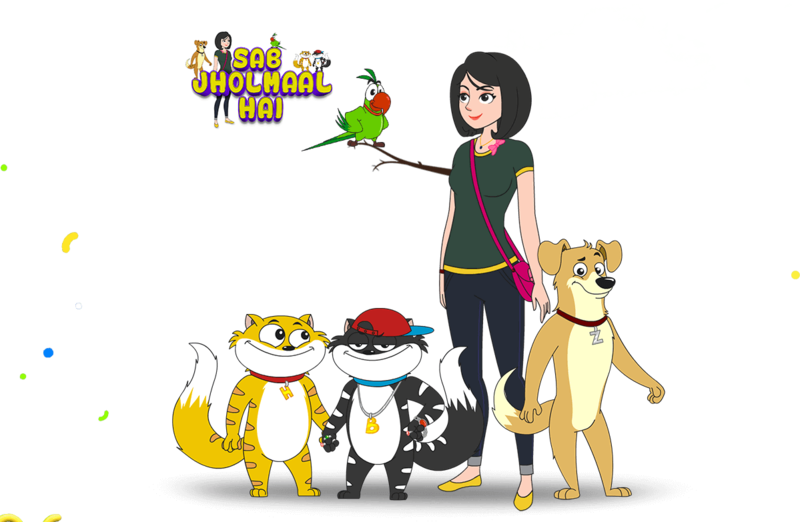 In a cozy house owned by Miss Katkar, there live twin cats, Honey and Bunny, a parrot named Popat and Zordaar, the watchdog. 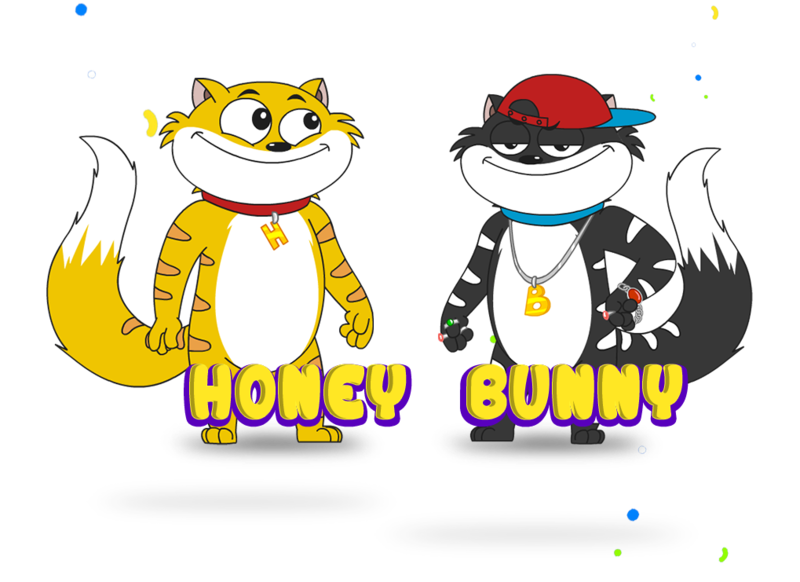 They are the sweetest pets, but the moment Miss Katkar leaves home, Honey & Bunny become mischievous, Popat becomes talkative and Zordaar becomes frantic. 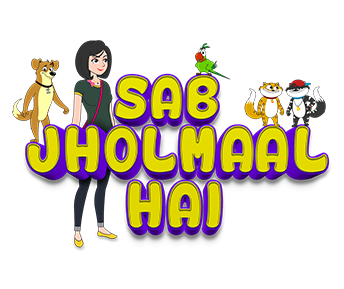 Sab Jholmaal Hai is about the hilarious adventures of an odd team of pets who have a whacky and funny life while their mistress is away! Honey and Bunny are twin cats where Honey is older by a minute. They are very notorious and play pranks all the time. Bunny is the smart one whereas Honey is the naïve and clueless one. 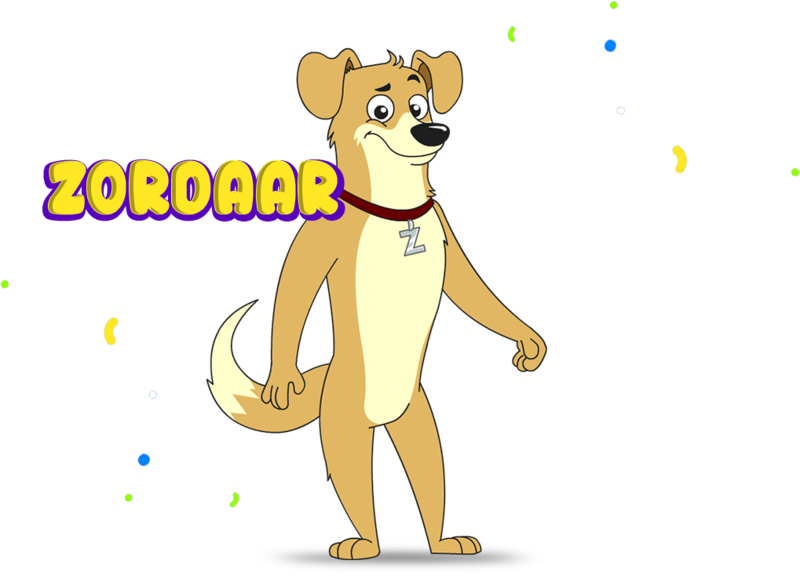 Zordaar is a lovely, innocent and a friendly dog. He is the sane one amongst all the pets in the house and also responsible for maintaining discipline in the house. But often gets into trouble because of other pets. 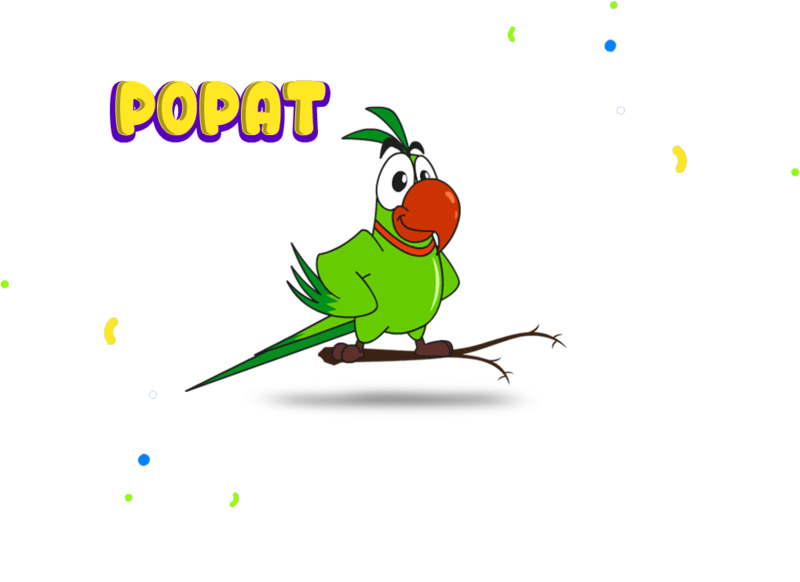 Popat, the blabber-fly parrot of the house is full of himself and thinks he has got the swag. He is always looking for adventures; all he wants to do is have fun. 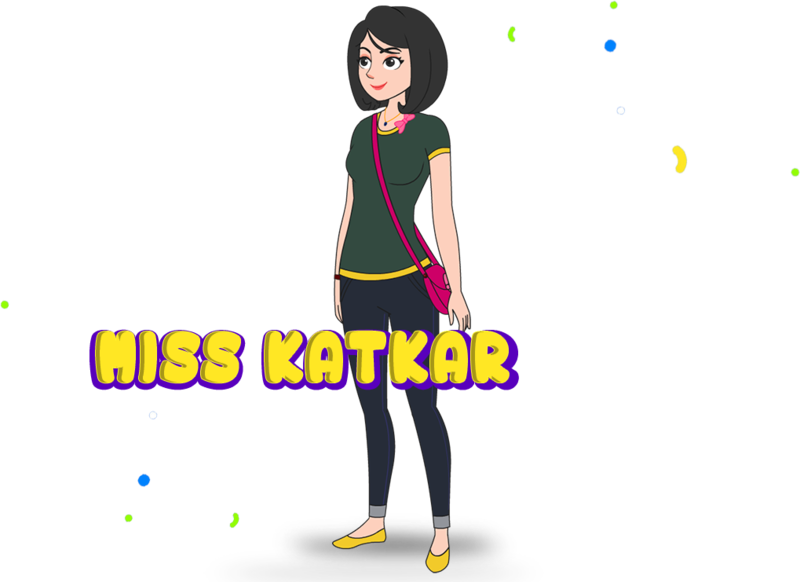 Miss Katkar is the young and beautiful owner of the house. She has four pets and loves spending time with all of them. She is completely unaware about all the masti that happens in the house once she’s not around.